Description: Fight an army of zombies using awesome new weapons -- including automated turrets! Boxhead The Zombie Wars comes with new graphics, new enemies and a new feature for the series. 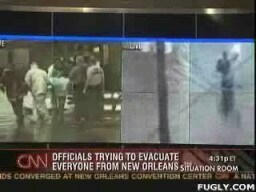 Wolf Blitzer, "So poor and so black" slipup. I can't believe he actually said that. Arrange stars in the proper pattern to create a constellation in the night sky.